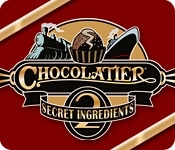 The delicious world of chocolate is once again turned on its side, this time by deceit and deception in the new chapter of the Chocolatier saga. 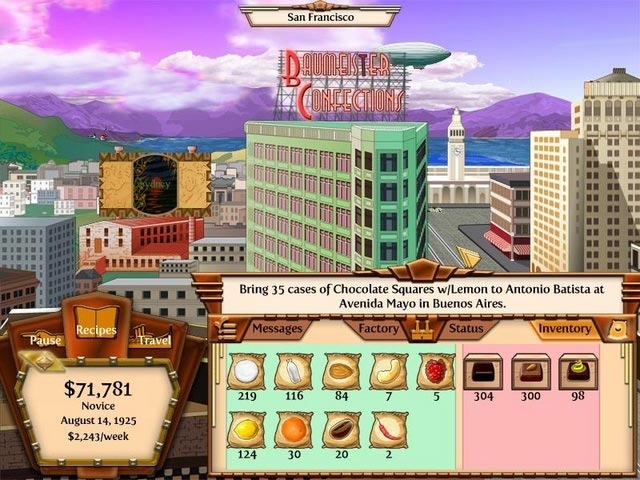 There is a mole controlling Baumeister Confections, and it is up to you to build a new empire from the ground up and take over Baumeister Confections. On this journey you will need to rise up in this industrial age of innovation and seek out secret ingredients to create rich new recipes.